Sea School Costa Blanca . Based in the spectacular bay of Altea Alicante Spain. Bringing you skills and knowledge learned in the Solent . Our aim is to pass to you in an educational and friendly enviroment , the skills you will need to confidently handel a powerboat. Courses are ran if 1 person like to book. No prior knowledge is required . 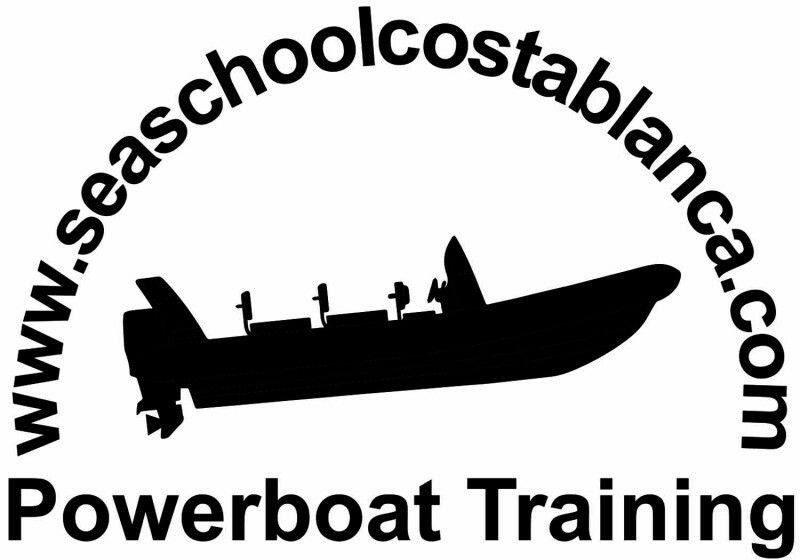 2 day powerboat powerboat level 2 course. 1 person books we run the course. 2 day powerboat level 2 course.